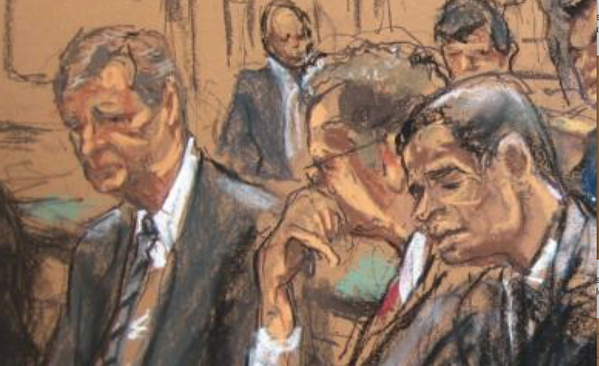 At this point, I’m all in on this Deflategate because based off of reports from Yahoo and other sources, it appears the NFL is making this whole thing as we go along. Considering they are a global company, they are entering Sepp Blatter territory. Incredibly, The Shield™ still might get away with suspending Tom Brady for four games without a shred of real evidence unless Judge Berman steps up and sacks the NFL (see what I did there?). 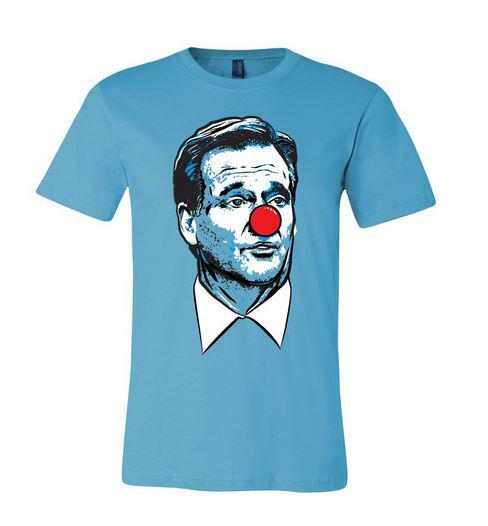 That’s right, Roger Goodell clown face t-shirts are now available.